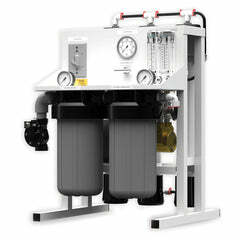 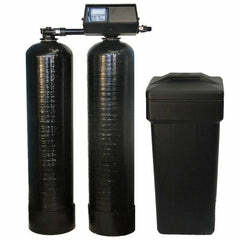 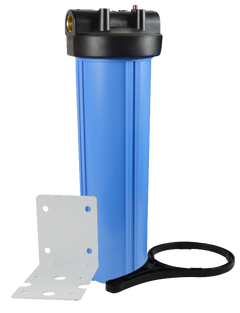 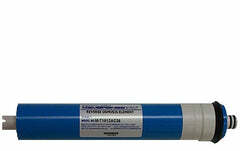 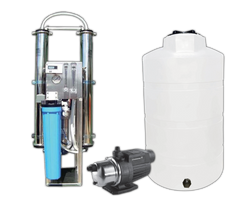 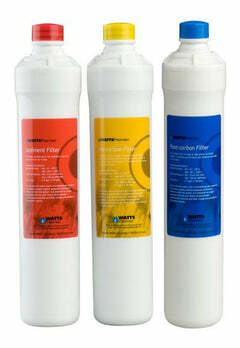 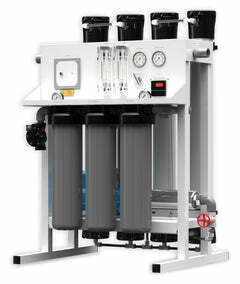 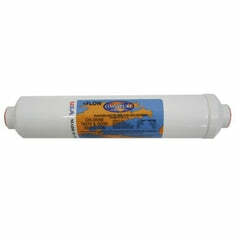 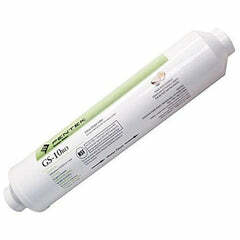 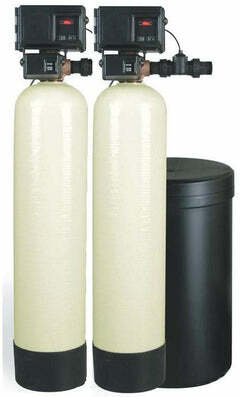 This is the reverse osmosis filter set for the Hydrotech 101 Series for models 10103, 10104, 10105, 10106, and 10107. 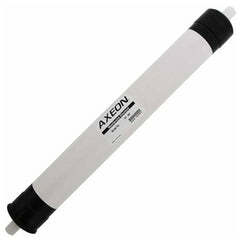 These should be replaced every 12 months, whereas the membrane that is sold separately is to be changed only every 3-4 years. 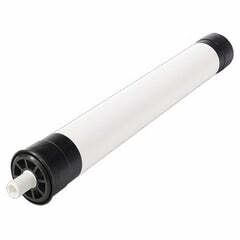 The membrane is in our store for purchase.